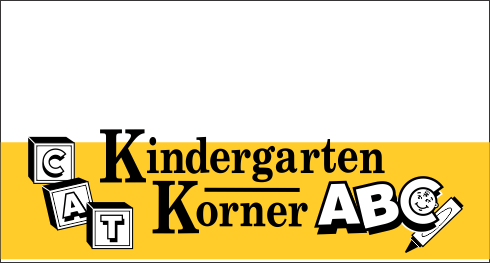 Design custom Kindergarten Banners at a incredible price, with no minimum quantity. Create your own or for your team. Select your design and customize it in minutes. 100% satisfaction guaranteed and free shipping. "Just to let you know, my dad said the jersey arrived today in washington DC and it looks great!Thanks!Sara UK""The Sub Zero Mission jerseys were a big hit! I am hoping to order more in the near future! Albert "